Posh Mobile introduces the Micro X S240. The market's smallest smartphone, with a miniature 2.4" display, is the same size as a credit card. This micro-sized GSM unlocked device features 4GB ROM and a dual core processor with speeds up to 1.0 ghz plus a 2MP main camera and VGA front camera to enable video conferencing. The Micro X S240 is now available in 4 colors and can be found online and through independent wireless dealers around the world. Suggested MSRP $89.99. 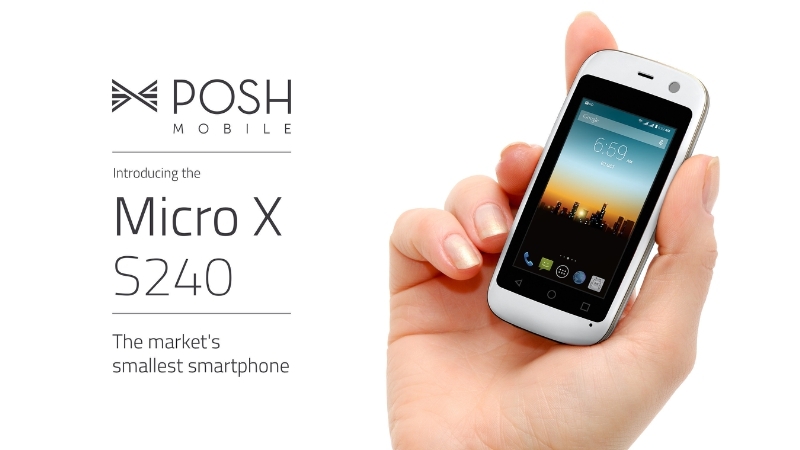 Posh Mobile has unveiled the Micro X S240, the market's smallest GSM smartphone. With an incredible 2.4-inch LCD capacitive touchscreen, a sleek design, a wide range of features and a suggested retail price of just $89.99, the Micro X S240 represents a perfect union of style, function and affordability. Posh's newest model, which is available in white, black, blue and pink, features a gently rounded body that weighs just 1.8 ounces, and measures a mere 3.5 inches tall, 1.8 inches wide and .45 inches deep. Powered by Mediatek's MT6572M Dual-core processor, the Micro X S240 runs at speeds up to 1.0GHz and offers 4GB of onboard memory. This latest device from Posh Mobile operates on Google's Android operating system with 4G HSDPA+ network access, providing the user with high-speed connectivity at an entry level price. Other features include a 2MP rear- and VGA front-facing camera coupled with a 650mah Lithium-ion battery, providing up to 180 hours of standby and 4 hours of talk time. The Micro X S240 is now available both online and through independent wireless dealers. The master distributor for Posh Mobile, is PCS Wireless (www.pcsww.com). PCS Wireless sells more than 200+ SKUs to 2,500 active customers in the open market and serves 80+ countries directly, making them one of the world's leading distributors of wireless equipment. PCS also owns and operates www.overstockwireless.com, a private auction site for resellers featuring quality new, CPO (certified pre-owned), A, B, and C stock, used and broken wireless equipment from all major brands. Industry leaders attending CTIA Super Mobility 2015 will find the Micro X S240 and representatives from both Posh Mobile and PCS Wireless at booth #832. Founded in 2013, Posh Mobile is privately owned and operated with its main headquarters in the New York Metropolitan area. Posh's current portfolio of GSM Android devices includes more than twenty dual sim tablets, phablets and smartphones. The Posh Mobile mission is to provide "Elegance for All" by creating real consumer value through a portfolio of mobile devices that combine elegant design with the latest technology at competitive prices. Every Posh Mobile device is backed by a one year limited manufacturer's warranty. The full portfolio is sold via operators, MVNOs, retailers, eTailers and independent wireless dealers globally. 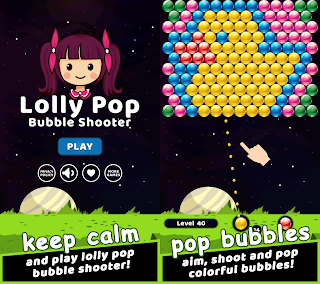 To learn more and see the complete product portfolio visit www.poshmobile.com. 0 comments on "Posh Mobile unveils Micro X S240, the market's smallest GSM smartphone with a 2.4-inch LCD capacitive touchscreen"